The Flint Hill point guard is enjoying his new surroundings. Flint Hill (Va.) 2019 guard Jordan Hairston. 2019 point guard Jordan Hairston built a name for himself in two highly productive seasons at Westfield (Va.) before electing to transfer to Flint Hill (Va.) for his senior year. 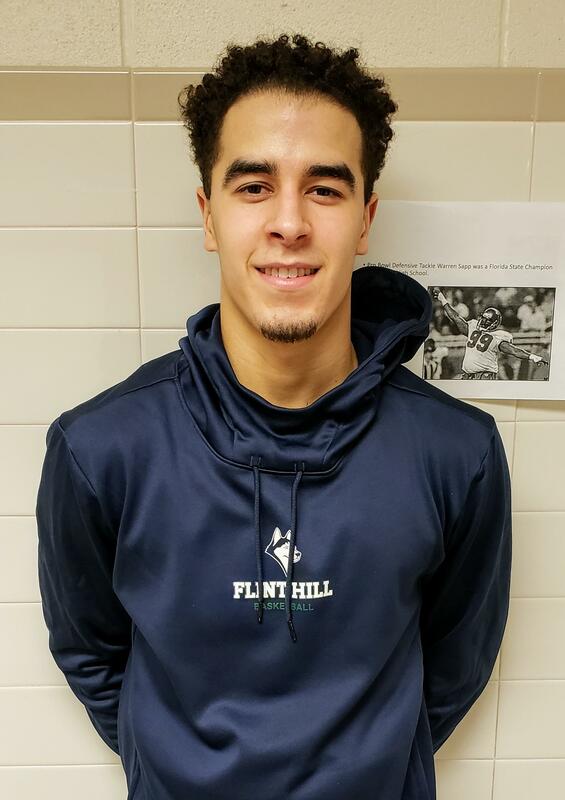 The move has definitely worked out thus far for Hairston, who has emerged as a playmaking leader for a Flint Hill team that has been one of the area's strongest this winter. HOW HAS YOUR TRANSITION TO FLINT HILL BEEN? “I just had to know my role and learn everybody else’s role and how everybody liked to play and out everybody in the right position. WHAT HAS BEEN THE BIGGEST DIFFERENCE? ARE YOU PLANNING TO COME OUT IN THE 2019 OR 2020 CLASS?